John welcomes Kate Hagen to talk about missing movies and the role that video stores play in archiving film history, preserving access to all movies and creating a sense of community. They discuss some of the barriers to films getting digital distribution, from limited music licenses to struggles with chain-of-title when companies fail. We also discuss what it is to be a script reader, write coverage and clash with a boss’ taste. And we follow up on Moviepass and its legacy. Thanks for joining us, Kate Hagen! Fresh Horses was one of those missing movies. Kate recommends Ladies & Gentlemen, The Fabulous Stains, Mikey and Nicky and FilmStruck to watch classic movies. Tees-En-Scène sells shirts that highlight and support female writer/directors. UPDATE 8-28-18: The transcript of this episode can be found here. We also follow-up on the conversation about sexual harassment, with a focus on how men, bosses, and unions can work to make a safer, more comfortable workplace for everyone. Reminder that the Scriptnotes Holiday Live Show is this Thursday in Hollywood. Ticket link below. Holiday Live Show tickets are available. A sexual harrassment resource guide from the WGA. Initial write ups/pitch documents for DC, The Circle (a.k.a. Alaska), and Ops. We also finally address a major controversy: Craig’s missing cover of “Killing the Blues” from Episode 109. It exists, and you can listen to it today. The Scriptnotes 2017 Holiday Live Show will be December 7th in Hollywood. Mark your calendars! Tickets available soon. Tickets available for the Holiday Live Show now! NOLO’s Getting Permission: Using & Licensing Copyright-Protected Materials Online & Off, a handy legal guide for rights and rights purchases. Trademark, Copyright, and a snazzy video on the difference between them from the USPTO. The Copyright Term Extension Act, AKA the Sonny Bono Act, AKA the Mickey Mouse Protection Act. Charles Dickens’ struggle with piracy in the US is illuminated in Fifty Inventions that Shaped the Modern World by Tim Harford. Craig’s cover of “Killing the Blues,” by Rowland Salley. The Adelante Shoe Co. makes shoes for the discerning global citizen. Next week’s episode is the 2017 Austin Live Three Page Challenge — you can check out the pages here or on Weekend Read. UPDATE 11-20-17: The transcript of this episode can be found here. 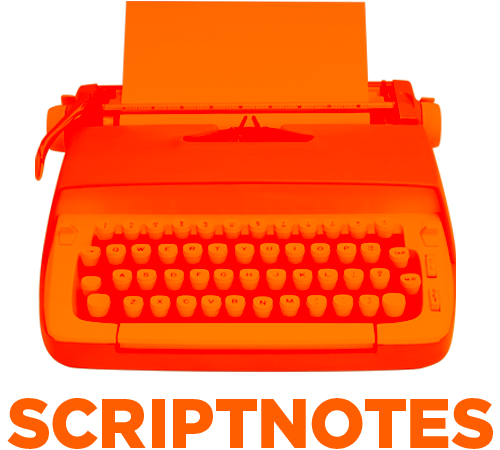 As Scriptnotes approaches its 300th episode, we keep adding new listeners who want to find the best episodes in the back catalog. When asked for our recommendations, Craig and I are often stumped. Do we send them to the craft episodes, the live shows, the industry talk, the interviews with other screenwriters? There’s no right answer. You can already search the transcripts for relevant terms, but to do that, you have to know what you’re looking for. What we’d really like to offer is a standalone guide with synopses and reviews pointing new listeners to the can’t-miss episodes. A “scriptdex” of sorts, but without such an awkward title. So we’re enlisting the help of listeners to build it. We’ve set up this page for listeners to leave their review of any episode, indicating who it’s great for, and why it’s notable. In the past week, we’ve had more than 60 reviews come in. Why this episode: There’s some great meat-and-potatoes discussion of craft in this episode. And as a woman, I found both Aline’s presence on the show, and her comments on how women should think of mentor-seeking in this industry, to be encouraging and freeing. Why this episode: Perfect gateway episode to Scriptnotes! 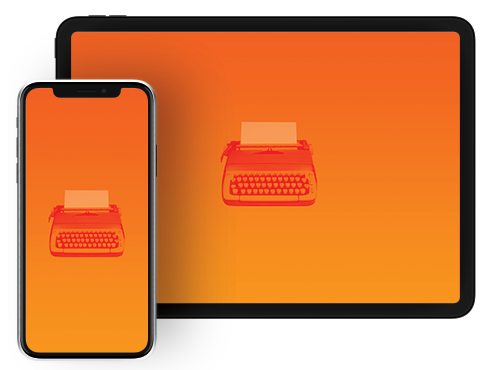 A deep dive into a finely crafted script that became an iconic movie, into which fans can dive even deeper thanks to the link to transcripts of working sessions with Steven Spielberg, George Lucas, and Lawrence Kasdan. Listeners are encouraged to recommend as many episodes as they wish. We don’t know what the final product will be. It might be a book, or an ebook, or a searchable index. But whatever form it takes, we think it will be incredibly helpful to new listeners as they dive in. Thanks to everyone who has already contributed. If you have favorite episodes, please consider letting us know.